With the popularity of the automatic transmission-equipped cars on the rise, most mainstream carmakers now offer an optional auto 'box on their mainstream models. That said, with fuel efficiency still being the top priority of most new car buyers, manufacturers have been ensuring extraction of the maximum 'mileage' even from their AT models. Here is a list of top 10 most fuel-efficient automatic cars in India, which offer mind-boggling ARAI-certified fuel efficiency figures. With an average monthly sale of 18,556 units*, the Maruti Swift has been the most popular B1-segment model. Its diesel version offers an ARAI-certified fuel economy of 28.4 km/l, which makes it the most fuel-efficient car on sale in the market. Powering the Diesel-sipping Swift is the company's D13A 1.3-litre diesel engine that outputs 75 PS and 190 Nm. The automatic variant, which is as fuel-efficient as its manual counterpart, features a Magneti Marelli-sourced 5-speed Automated Manual Transmission (AMT). 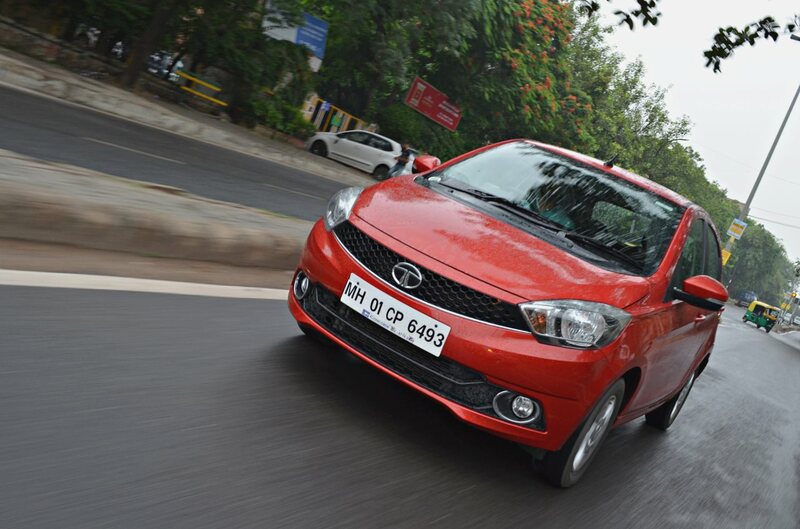 Even the petrol AMT variant of the Swift is among the most frugal cars with an ARAI-rated fuel efficiency of 22 km/l. 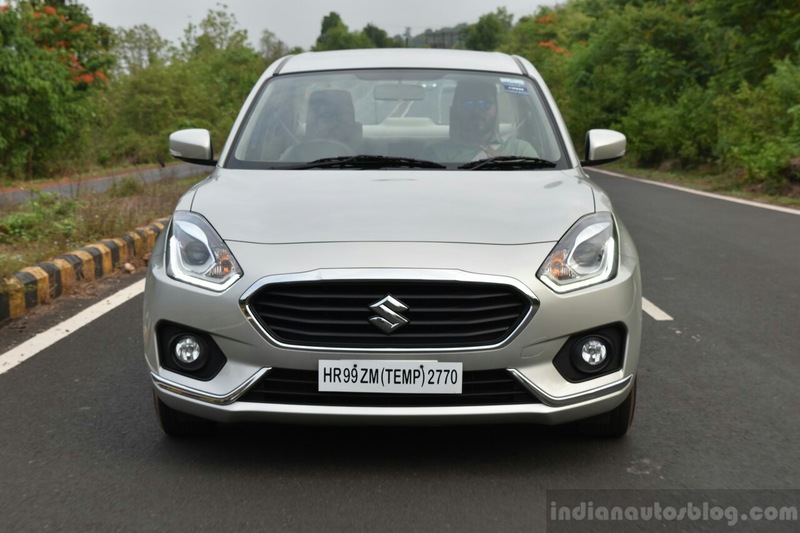 The AMT version of the Maruti Dzire that enjoys a monthly sales average of 19,730 units* offers the same fuel efficiency as the Swift. It even shares the D13A oil-burner and the HEARTECT platform with its hatchback sibling. 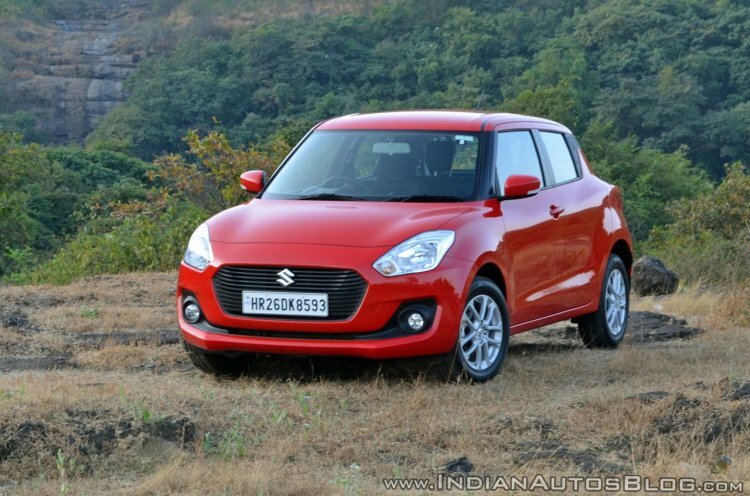 Like the Swift, the Dzire is available in a petrol AMT format with an ARA-tested 22 km/l. 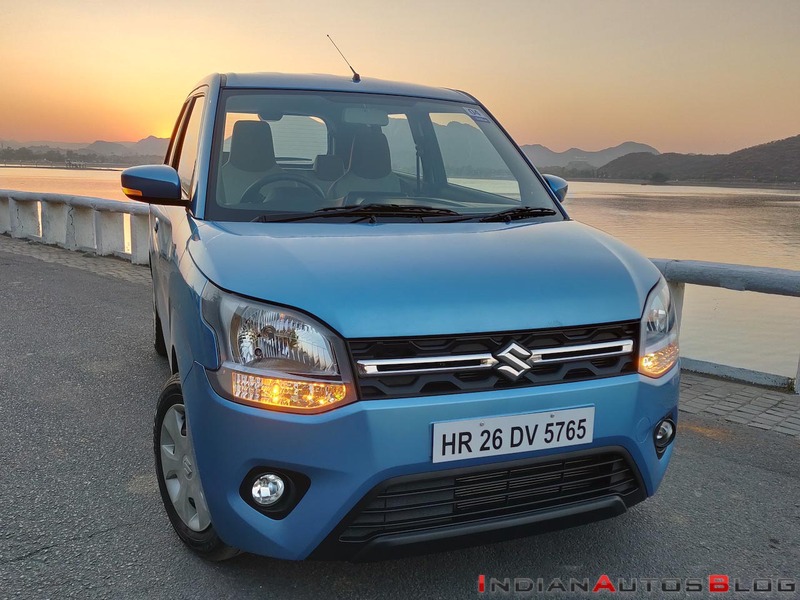 The more powerful version of Maruti's entry-level small car delivers an ARAI-tested fuel efficiency of 24.07 km/l. Powering the Alto K10 is a 1.0-litre three-pot engine that offers a maximum power of 67 bhp and 90 Nm. Available with both 5-speed manual and 5-speed AMT options, the entry-level model provides an ARAI-rated fuel efficiency of 24.07 km/l. 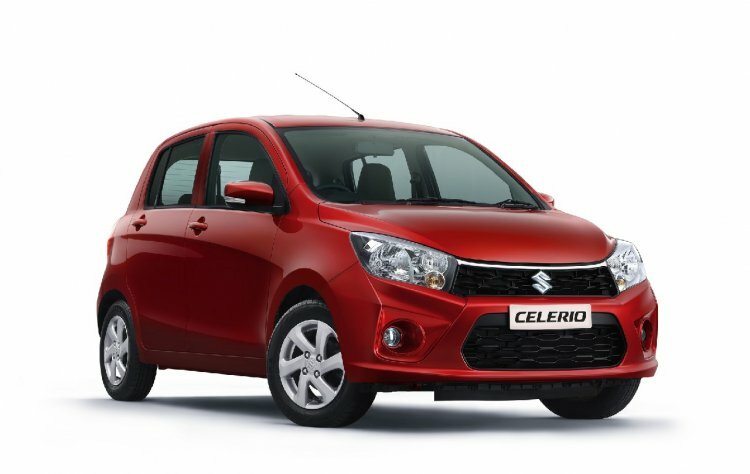 With a monthly sales average of 8,602 units*, the Maruti Celerio enjoys a dedicated set of followers. It shares its 1.0-litre three-cylinder engine with the Wagon R and the Alto K10, and like its stablemates, offers a pretty high fuel efficiency with both manual and automatic transmission variants. The latter features a 5-speed AMT and offers an ARAI-certified fuel efficiency of 23.10 km/l, which helps it land on the fourth spot of our list of most fuel-efficient automatic cars in India. With an average monthly sale of 5,511 units*, the Renault Kwid is the second most popular entry-level hatchback in India. Like its main rival, the Maruti Alto, the Kwid is available in two engine variants - 0.8-litre and 1.0-litre, with the latter being available in both MT and AMT-equipped versions. The Automated Manual Transmission variant offers a fuel efficiency of 22.5 kmpl, which makes it one of the most fuel-efficient automatic cars in India. The recently launched 2019 Maruti Wagon R is available in two petrol engine variants - 1.0-litre and 1.2-litre. 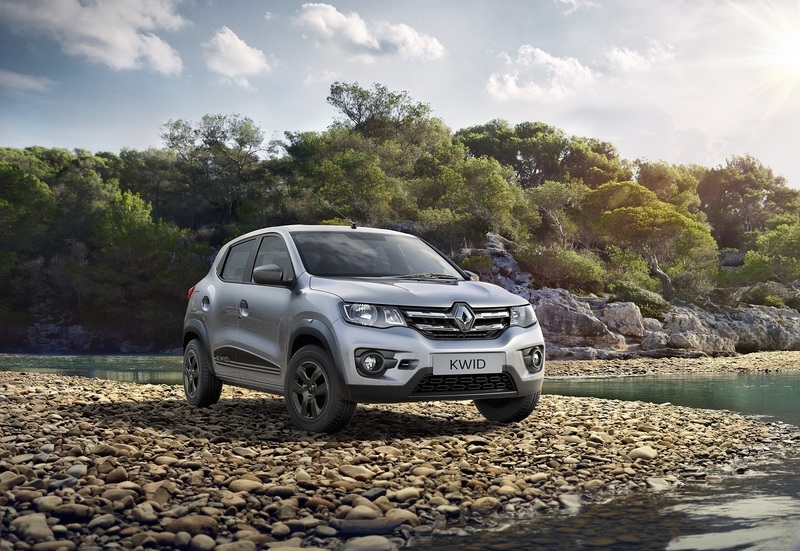 Both the motors come with an optional 5-speed AMT and offer stellar fuel efficiency figures. As per ARAI tests, the small motor can offer up to 22.5 km/l, while the bigger engine can stretch a litre of unleaded to 21.5 km/l. With an average monthly sales of 7,792 units*, the Tiago has been among the most successful small cars from Tata Motors. The Tiago is available with both petrol and diesel engine options, but only the former is available with an AMT. Armed with a 5-speed Automated Manual Transmission, the 1.2-litre petrol engine delivers an ARAI-rated fuel efficiency of 23.8 km/l, thereby helping it to make it to our list of most fuel-efficient automatic cars in India. With an average monthly sale of merely 772 units*, the most affordable sedan in VW India's lineup could be on its way out of the market by 2020. The Ameo is available in both petrol and diesel variants, with the latter featuring a 1.5-litre TDI mill that outputs a maximum power of 108.62 bhp and a peak torque of 250 Nm. The Ameo is the first of two cars in our list of most fuel-efficient cars in India that features a sophisticated 7-speed dual-clutch transmission instead of an AMT. 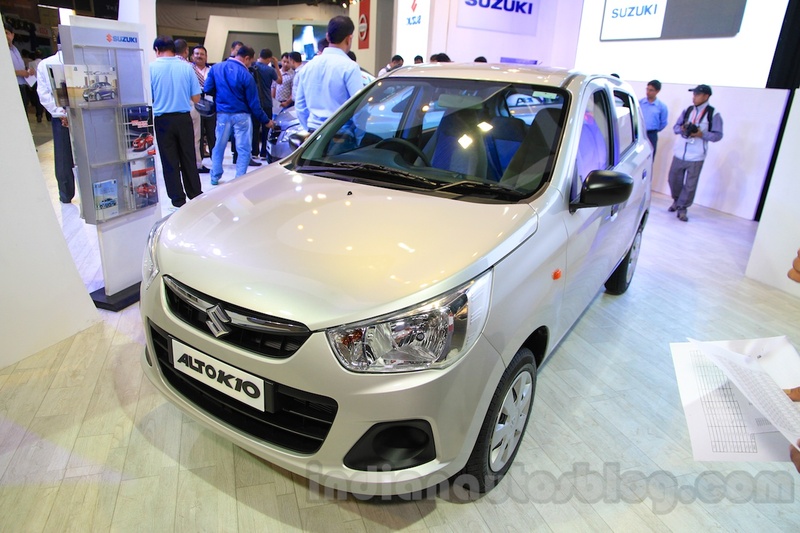 The DSG-equipped Ameo D offers an ARAI-tested fuel efficiency of 22 km/l. 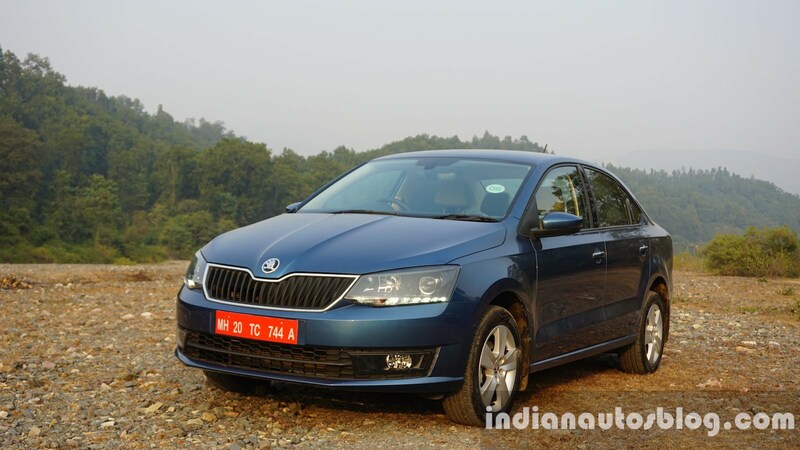 The next car on our list of most fuel-efficient automatic cars in India to feature a DSG transmission is the Skoda Rapid. It offers an ARAI-certified fuel efficiency of 21.66 km/l. 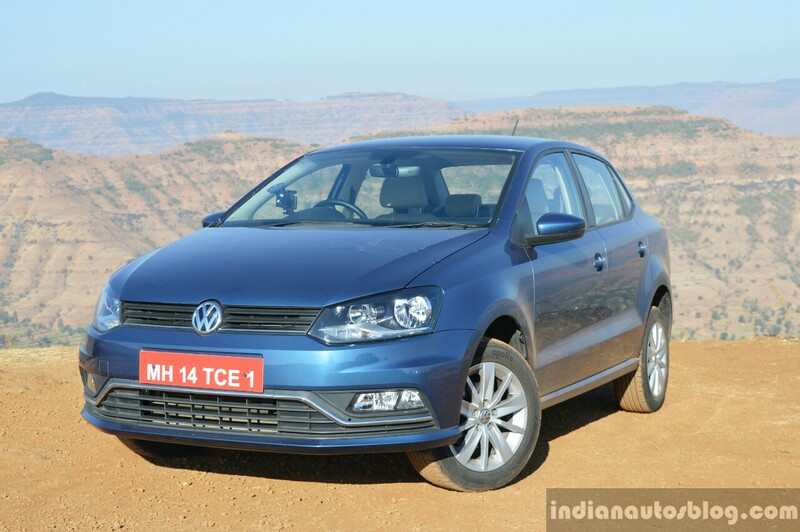 The slow-selling C2-segmenter that has an average monthly sale of 914 units shares its 1.5-litre TDI motor and the 7-speed DSG transmission with the VW Ameo. 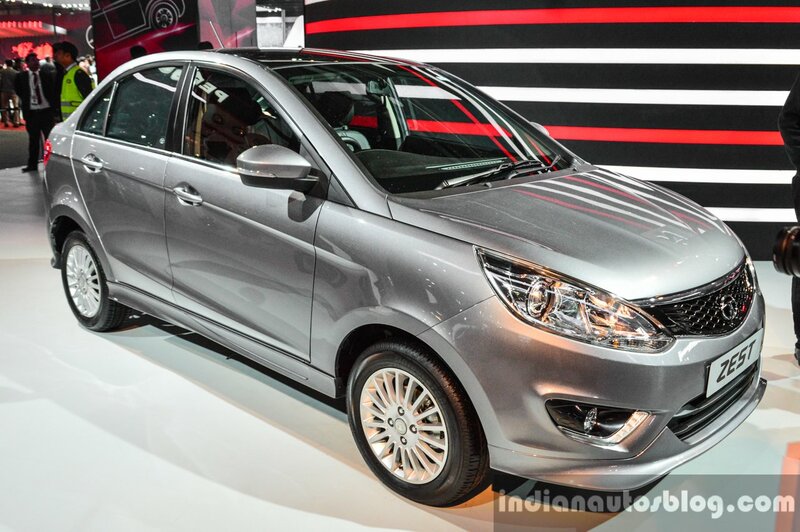 The Tata Zest has been a Maruti Dzire and Honda Amaze-adversary with an average monthly sale of just 980 units. The diesel variant of the Zest has been available with the 1.3-litre RevoTorq motor that is available with an optional AMT. It offers an ARAI-tested fuel efficiency of 21.58 km/l, which puts it in the last slot of the most fuel-efficient automatic cars in India.